The course focuses on writing and tuning queries and programming with T-SQL in SQL Server 2008, 2012 and 2014. In this course you will learn the details and capabilities of T-SQL in the following areas: Logical Query Processing; Query Tuning (Internals and Index Tuning, including Columnstore Indexes, Temporary Tables, Sets vs. Cursors, Query Tuning with Query Revisions); Subqueries and Table Expressions (Derived Tables, CTEs, Views, Inline Table-Valued Functions), Recursive Queries, APPLY Operator, Joins and Set Operators; Aggregating, Pivoting and Windowing (including Ranking, Aggregate and Offset Window Functions); TOP and OFFSET-FETCH; Data Modification; Working with Date and Time; Programmable Objects (Dynamic SQL, User Defined Functions, Stored Procedures, Triggers, Transactions and Concurrency, Exception Handling); In-Memory OLTP. 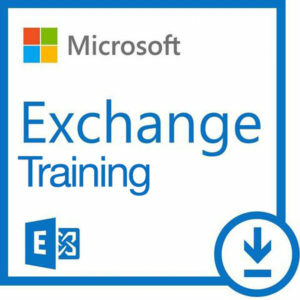 Along the course you will learn how to use T-SQL to solve practical problems such as: Relational Division, Missing and Existing Ranges (Gaps and Islands), Separating Elements, Pivoting and Unpivoting, Ranking and Offset, Running Totals, Moving Averages, YTD, Custom Aggregations, Dynamic Analysis of Grouping Sets, TOP and OFFSET-FETCH Problems, Paging, Top N Per Group, Median, Data De-Duplication, Handling Sequences, Merging Data, Treatment of Temporal Intervals (Intersection, Max Concurrent, Packing), Dynamic Filtering, Migrating On-Disk to Memory Optimized Data, and more. The course provides a dedicated module focusing on query tuning. The module covers internals and index tuning, including coverage of Columnstore data, index access methods, temporary tables, set vs. cursors, and query tuning using query revisions. Moreover, query tuning is in the heart of this course and is incorporated in the different modules throughout the course. 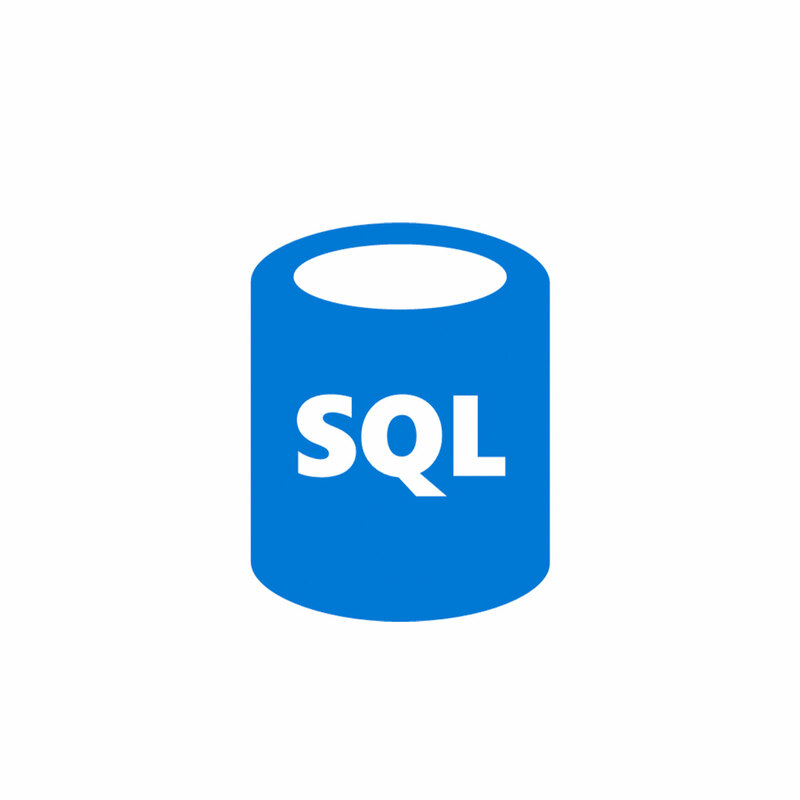 This course was developed by Itzik Ben-Gan, a mentor and one of the founders of SolidQ, author of several books about T-SQL, a columnist in SQL Server Pro magazine, and a regular speaker in SQL Server related events.